Master developer Nakheel has launched Nakheel Strata, a newly created owners’ association management business with the aim of adding value to its portfolio of properties in Dubai. 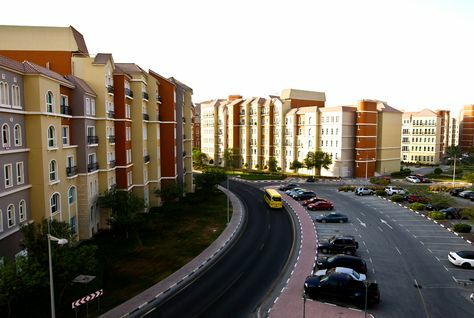 Nakheel said Strata builds on its existing owners’ association (OA) management division, which currently oversees activities at Nakheel buildings on behalf of a nearly 70,000 people who either own or live in 27,000 units in 11 communities across Dubai. Nakheel chairman Ali Rashid Lootah said: “Nakheel Strata draws on our long-standing OA management strength and expertise to open up our services to the general market. We are already a serious force in this sector as the size and depth of our current portfolio gives us unmatched buying power with which we can achieve competitive rates – and therefore the best value – for our customers. Nakheel Strata’s existing development portfolio covers nearly 350 buildings across Dubai including Palm Jumeirah’s Marina Residences, Golden Mile, Shoreline Apartments, Palm Views, Azure Residences, Club Vista Mare; Jumeirah Heights; Discovery Gardens; Masakin Al Furjan; Badrah and almost 240 buildings at International City.